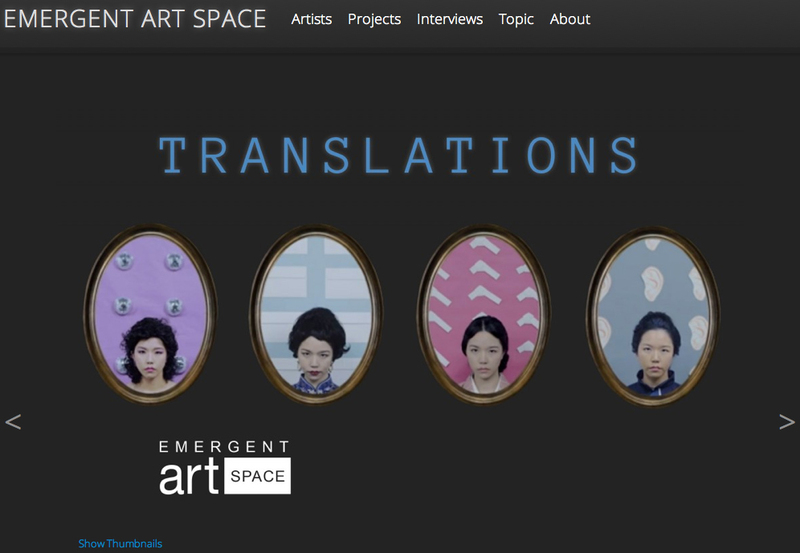 Emergent Art Space is proud to present TRANSLATIONS, a virtual exhibition of works selected by a jury through an international open call. Featuring 48 emerging artists from 22 countries, the works presented here display broad and diverse interpretations of the theme, highlighting the efforts of moving not only from one language to another, but also between different sets of rules, signs, codes, symbolic systems and cultural norms. The live exhibition will open on January 20th in Portland, Oregon. 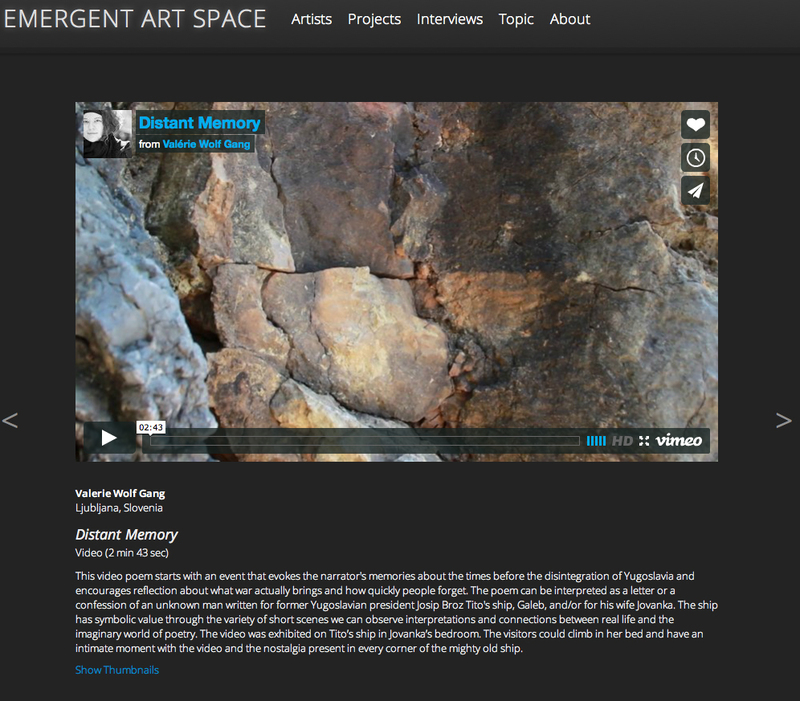 Valerie Wolf Gang’s video “Distant Memory” is part of the online and live exhibition Translations.